A new report into the outdoor wireless LAN (WLAN) market predicts substantial growth in the sector over the next five years. The key drivers are expected to be the emerging markets and the increasingly widespread propagation of Internet of Things (IoT) driven technology. The report, available from the Cloud and IoT market research ‘650 Group’, shows a market growth of 35% in 2022 from 2017 levels. It is the release of the new 802.11ax Wi-Fi standard that will underpin much of the growth. For sake of clarity, WLANs refer to any local area network that a mobile user can connect to through a wireless (radio) connection. Wi-Fi, meanwhile, is a term for certain types of WLANs that use specifications in the 802.11 wireless protocol families. And 802.11ax is the emerging standard from the Institute of Electrical and Electronics Engineers (IEEE) that is set to displace the current 802.11ac standard, starting from this autumn. Wi-Fi standards are constantly being upgraded. But although the previous 802.11ac standard when it was first introduced in 2013 offered an impressive theoretical maximum rate of 1.3Gbps, this gain has not been enough to keep pace with the increased demand from airports, malls, hotels, stadiums, homes and offices. However, the 802.11ax or High-Efficiency Wireless that will take its place promises a fourfold increase in average throughput per user. 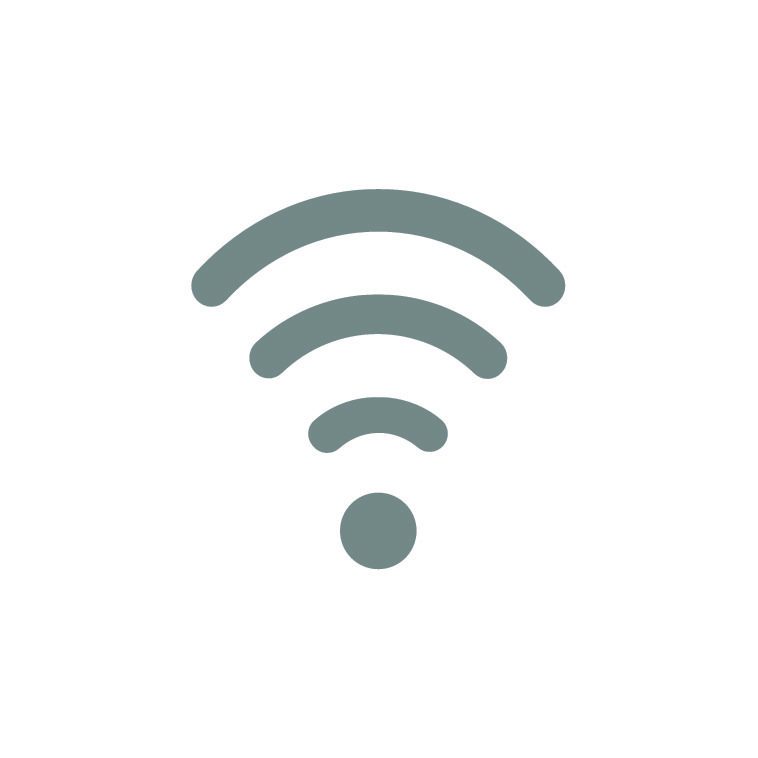 Unlike 802.11ac that only operates in the 5 GHz range, 802.11ax operates in both the 2.4 GHz and 5 GHz ranges, thus allowing more available channels. The big advantage that it has over the previous standard is that it is designed specifically for high-density public environments, like trains, stadiums and airports. It also will be beneficial in IoT deployments, in heavy-usage homes, in apartment buildings and in offices that use bandwidth-heavy applications like videoconferencing. It is also designed for cellular data offloading. 802.11ax also introduces ‘target wake time’ technology. This technology is designed to improve wake and sleep efficiency on smart-phones and other mobile devices and is expected to make a significant improvement in battery life. Chris DePuy, founder and technology analyst at 650 Group says that the improvement in battery life alone will make 802.11ax more competitive with Bluetooth and other IoT technologies. In anticipation of the release of the 802.11ax Wi-Fi standard, a number of companies as early as 2016 began to introduce products that are compliant with the new standard. Quantenna Communications was the first when in October 2017 it announced its 802.11ax silicon chipset. The QSR10R-AX is the world’s first solution to combine three 4×4 802.11ax radios and integrated CPU cores for optimal mesh repeating functionality. In January last year, the company added a second chipset to its portfolio with support for four streams in both bands. Since then, other Wi-Fi chipset vendors including Broadcom and Marvell have followed suit. Last August, Broadcom unveiled its ‘Max Wi-Fi’ 802.11ax solution that offers four times faster download, six times faster upload, four times better coverage, and seven times better battery life compared to current Wi-Fi using the 802.11ac standard. Asus, the Taiwan-based, multinational computer hardware and consumer electronics company has incorporated Broadcom technology with its recently unveiled 802.11ax router. The Asus router has 4×4 multiple-in multiple-out (MIMO) and achieves a maximum throughput of 1.1Gbps on 2.4 GHz and 4.8 Gbps on 5 GHz. Marvell’s 802.11ax portfolio, meanwhile, offers a Wi-Fi solution that provides full multi-user MIMO (MU-MIMO) and orthogonal frequency-division multiple access (OFDMA) uplink and downlink. In June 2018, the company introduced the industry’s first high-efficiency wireless 802.11ax solution for the automotive market. The new 88Q9098 combo solution offers 802.11p to support vehicle-to-vehicle communication (V2V) and Bluetooth Low Energy Long Range to enable new connectivity to the phone and key fob, from up to 500 meters. ABI Research predicts that Wi-Fi device shipments will grow to nearly 35 billion by 2022. But ensuring quality of service for 35 billion ‘things’ in ultra-high-density deployment scenarios with older IEEE 802.11ac APs will become increasingly difficult as content like streaming UHD/4K video becomes common. So until its next iteration, expected in the next five years, the new Wi-Fi standard will go some considerable way towards helping to meet the world’s most demanding network requirements while driving down the cost-per-connection.